Today, I'm celebrating the birthday of an American hero and one of my personal role models: Jim Obergefell, the named plaintiff in the historic Supreme Court case on marriage equality. I filmed a video with Jim days before the Supreme Court released their decision to discuss his story. He explains why marriage equality is so important and what it feels like to be the face of a case that will be written about in textbooks for decades to come. I'm proud that Jim has become a leader for the LGBTQ movement. He is thoughtful, kind, strong, genuine and committed to tirelessly advocating for equal rights and protections. 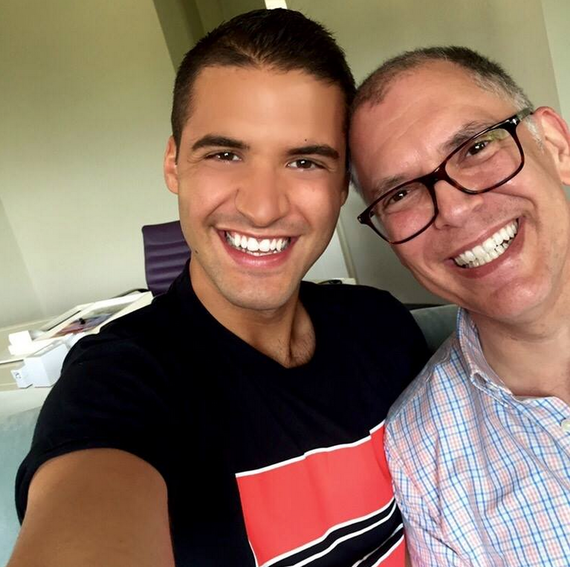 Please join me in wishing Jim Obergefell a very Happy Birthday! Raymond Braun leads social campaigns for YouTube. He is currently on a volunteer leave of absence from his job to focus on launching an LGBTQ-themed YouTube channel. He was named to the 2014 Forbes 30 Under 30 class for his work on LGBTQ marketing, community engagement, and partnerships for YouTube and Google. 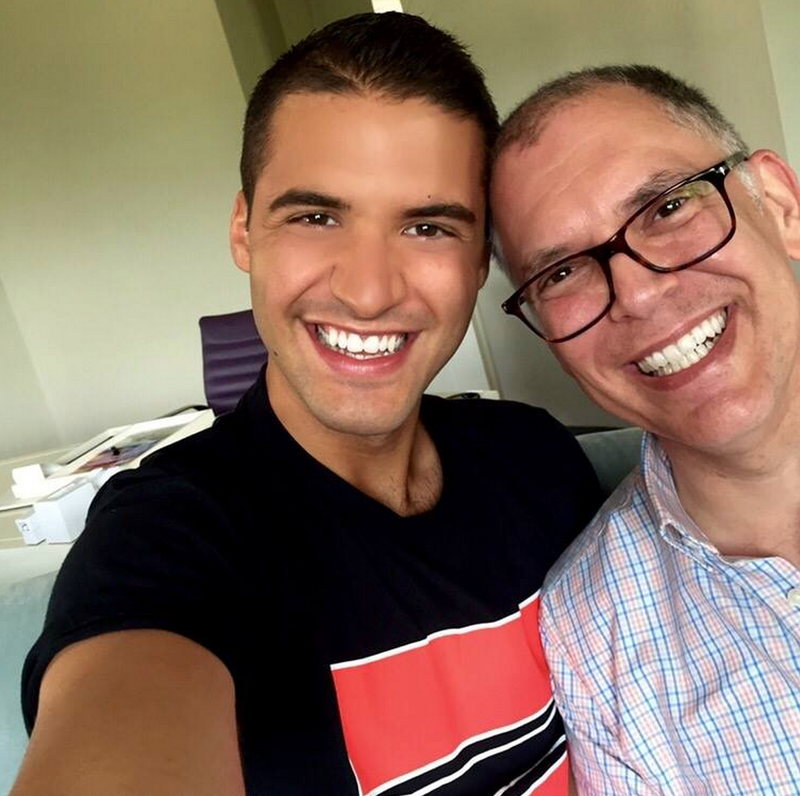 Watch Raymond's first video and subscribe to his channel (youtube.com/raymondbraun). You can also chat with him on Twitter and Instagram.